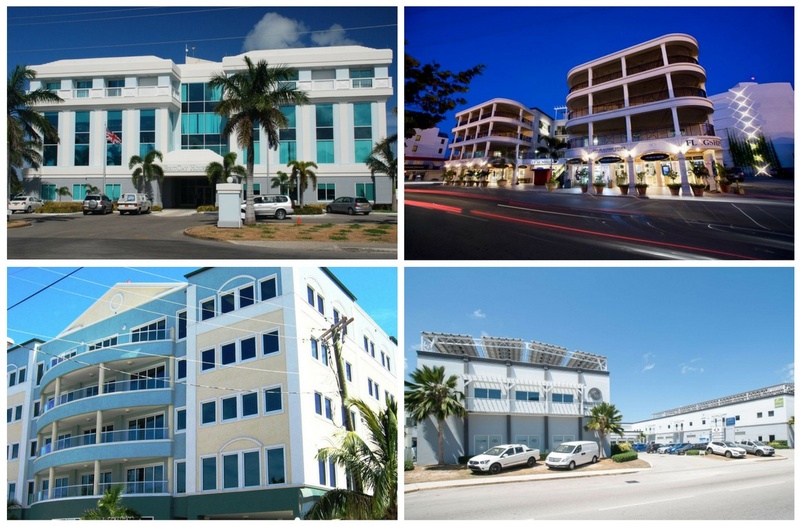 There are hundreds of companies operating from our four zone buildings in George Town, the capital of Grand Cayman, while our 53-acre mixed use development is being built. Our zone buildings are extremely well constructed and exceed Miami-Dade County hurricane rating and all have back-up power and security. They offer the highest levels of connectivity and IT infrastructure as well as full business centre amenities. Find out more about our service packages here. Construction has begun on a major development project that will put the Cayman Islands at the forefront of the global technology-driven business world. 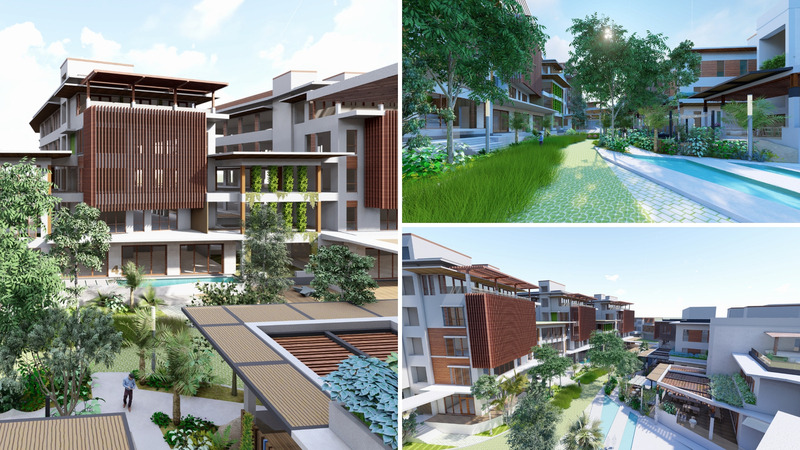 Cayman Enterprise City (CEC), an award-winning free zone development project focused on attracting global businesses to set up a physical presence in the Cayman Islands, officially broke ground on the first phase of its 53-acre mixed use development on 28 November 2018. The CEC development site is centrally located five minutes from the newly expanded Owen Roberts International Airport in Grand Cayman. CEC’s investment in the first phase of construction is estimated to be in the range of USD $38 million.